The last round of Smash DLC was a doozy. We got another Fire Emblem character that plays utterly different from the rest, and a completely unexpected new addition. But Masashiro Sakurai, famed producer of the series, wanted Geno is a full-on character. Speaking to Nintendo Dream (translated by Source Gaming below), he noted that it was basically out of his hands, but he wanted him to appear. Instead, we got a lame Mii costume. While the meaningful DLC is incredibly good, I generally regret buying the Mii outfits I did. 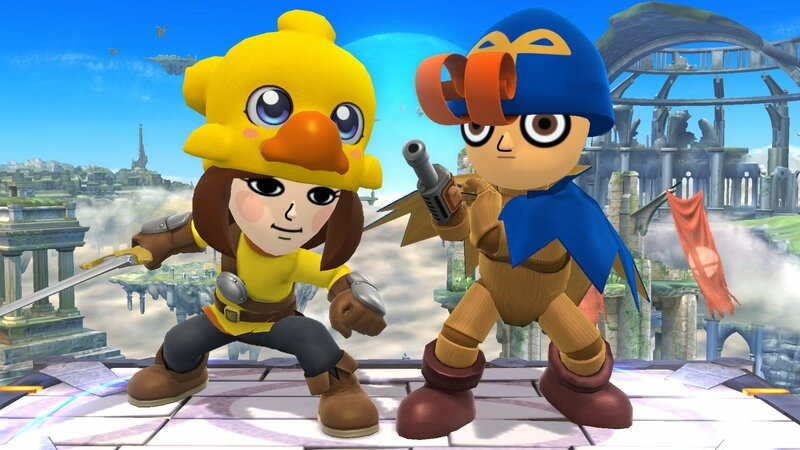 Maybe there's hope yet for Geno in the newest Smash, which will likely see even crazier crossovers in an attempt to top this iteration.